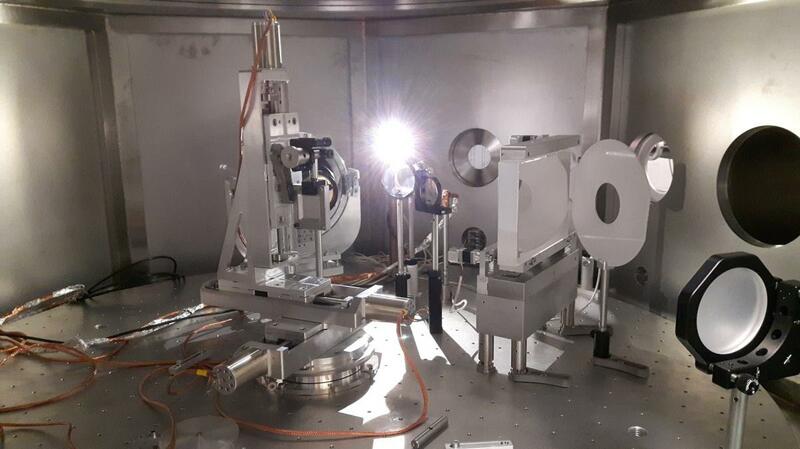 A theoretical investigation of the interaction of an ultra-strong and ultra-short laser pulse with unmagnetized plasma is carried out and applied to the specifications of the Ti:Sa Frascati Laser for Acceleration and Multidisciplinary Experiments (FLAME). The analysis is based on the Lorentz-Maxwell fluid model in the fully relativistic regime taking the pancake approximation. The mathematical model yields Zakharov-like equations, which gives a satisfactory description of a wide range of laser-plasma acceleration configurations. It is shown that the pancake structure is unstable in two dimensions (2D) but the collapse occurs over a distance much longer than the typical active plasma length.